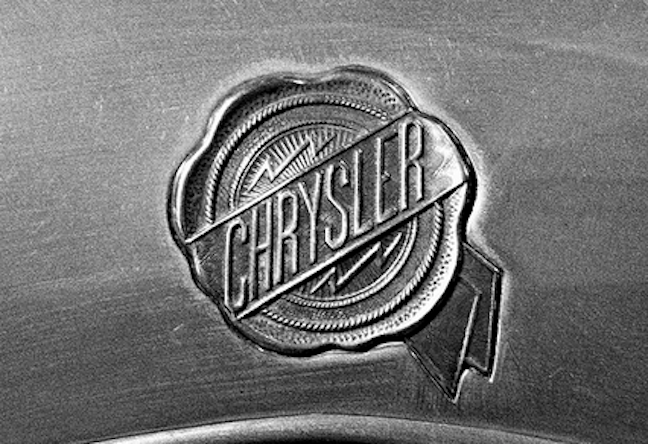 Just two weeks before federal regulators are scheduled to take Fiat Chrysler to task over its leisurely pace in addressing a plethora of recalls – including millions of Jeeps that can explode following low-speed rear-end collisions – the National Highway Traffic Safety Administration announced it would add two additional cases to its review roster. The Detroit News reports that the expansion of the review covers an additional 1 million Fiat Chrysler vehicles that were part of two recalls in 2014, bringing the total number of cars under assessment to 11 million. In addition to increasing the number of recalls under review, NHTSA laid out its concerns ahead of the July 2 hearing, including the car manufacturer’s failure to meet legal requirements to fix defects, make replacement parts available and notify owners and regulators in a timely fashion. “NHTSA has tentatively concluded that Fiat Chrysler has not remedied vehicles in a reasonable time and has not adequately remedied vehicles,” the agency said in the supplemental notice. According to the notice, Fiat Chrysler has repeatedly failed to meet requirements for recalls — failing to notify owners in a timely fashion and failing to make parts available. The agency pointed out that it continues to receive consumer complaints regarding several recalls including one for nearly 278,000 SUVs and trucks because a pinion nut on the vehicle’s differential that may come loose. In that case, NHTSA says the complaints involve vehicles that have been unable to be repaired because parts were unavailable. NHTSA says it found that the replacement parts for another 2013 recall – this one for more than one million trucks with steering problems – had issues. “At this time, a year and a half after the recall notices were filed, many of the vehicles remain unrepaired. Owners have reported to NHTSA that they have been unable to have their vehicles repaired after making multiple attempts to do so because parts are unavailable,” NHTSA said. The Detroit News reports that parts of the July 2 hearing will likely focus on the recent massive recall of vehicles equipped with Takata airbags that can shoot shrapnel upon deployment. The agency says that Fiat Chrysler waited five months before notifying vehicle owners of the deadly defect during a recall in 2014. As a result of the upcoming hearing, the Detroit News reports that NHTSA could fine Fiat Chrysler up to $35 million for each recall campaign that failed to meet legal requirements.